Our after school martial arts program is an excellent alternative for working parents. Each day that school gets out at the regular time we pick up the students at their school in our buses and vans. After they arrive at our studio they are offered a healthy snack and given time to play or work on homework. Then each day they will participate in a martial arts class. This class is the primary goal of the program. After class parents pick up their children between 5pm and 6pm. • A well maintained uniform every day. • Testing during regularly scheduled tests as they meet the necessary requirements. • A set of Olympic style sparring gear. Each student will be assigned a locker so they can keep their uniforms and equipment at the studio. For the 2018-2019 school year we will pick up at Grissom Elementary, Salk Elementary, Discovery School of Tulsa, Eisenhower International School, Mayo Demonstration Academy, and Zarrow International School. 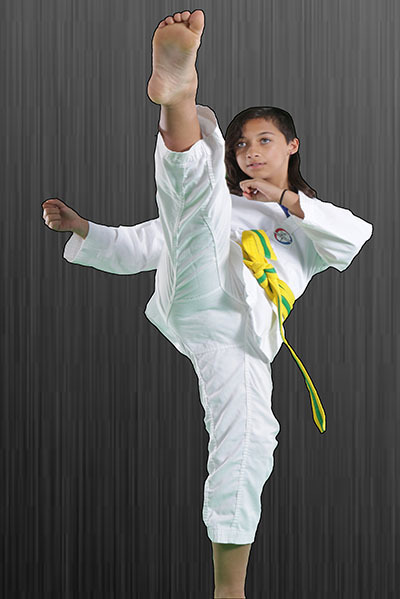 Space is limited – Enroll today in our Tulsa Martial Arts program! An exciting program for ages 3-5 that stresses self-control, courtesy, physical fitness, and improving motor skills while building an excitement for the martial arts. This preschool program includes many of the same basic skills taught in our traditional program. The difference is in the way they are taught. We use play and tailor the activities to their attention span and ability level. 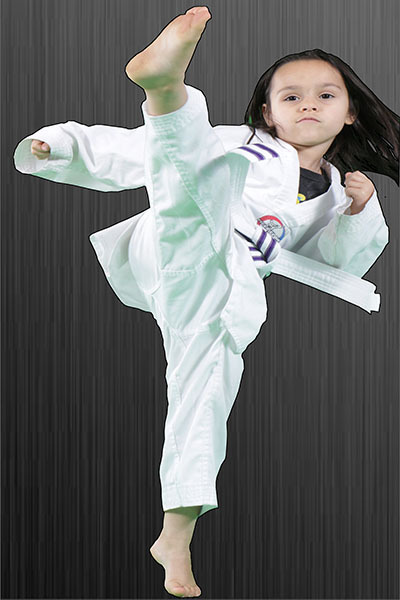 Our traditional Taekwondo classes are split up into 3 programs based on the student’s level. 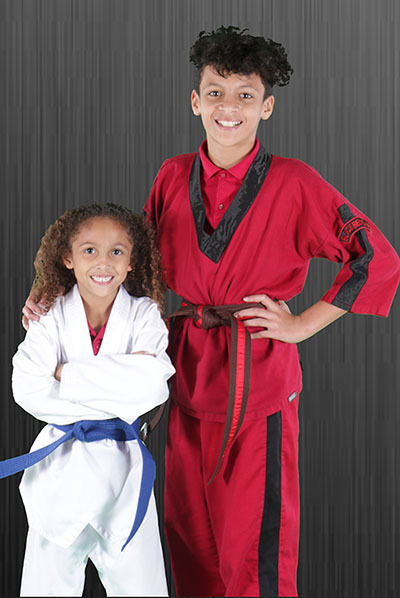 Our beginner classes target ages 6 to adult with little or no prior martial arts experience. Our advanced program is designed for students with a higher level of martial arts experience or those students who wish to work towards competitive sports martial arts such as fighting and board breaking. She-Wolves is a women’s only self-defense and fitness class that empowers women to become stronger and better able to protect themselves. 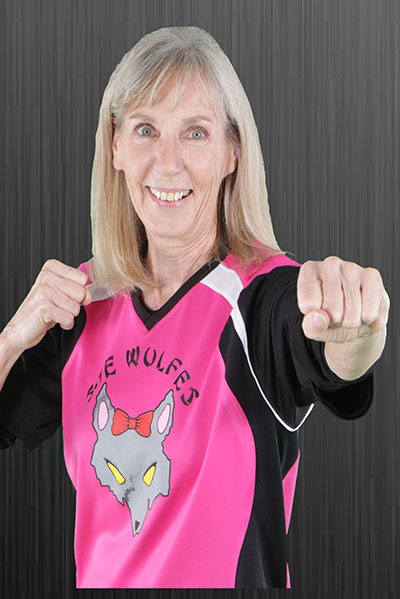 She-Wolves are taught by Lisa Wolfe, 5th degree Kukkiwon Black Belt, 3rd degree Fight Like A Girl Black Belt, and All World Power Breaking champion. PRIVATE SEMINARS AVAILABLE – CALL NOW! 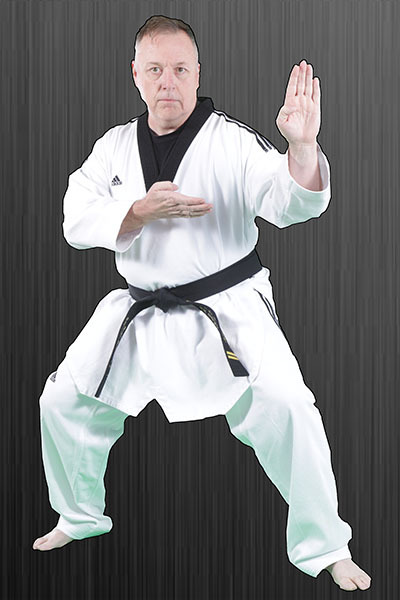 Our premier traditional Taekwondo classes for designed for older adults. Our classes focused towards the art of Taekwondo patterns and self-defense. Full contact sparring is not required. For a kicking fun time, schedule your next birthday party with us. 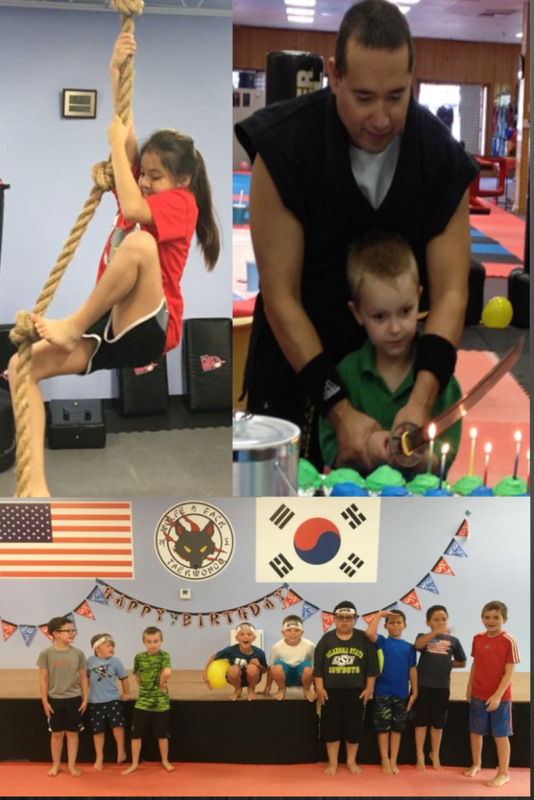 Our birthday party package includes: a 90 minutes lesson in Taekwondo for up to 10 guests, party invitations, headbands, pizza and drinks, party supplies and decorations. Birthday kiddos get to be assistant instructor of the group with a free t-shirt, board breaking demonstration, and birthday cake sword cutting. ALL THIS FOR ONLY $225. All you have to do is supply the cake and presents!